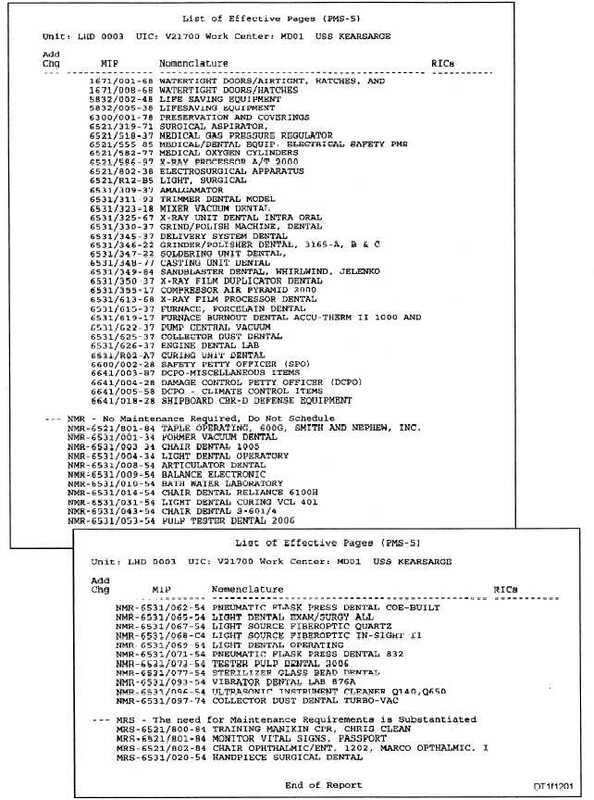 Figure 12-1.List of Effective Pages (LOEP) for the dental and medical work centers on board USS Keasarge. Home > Medical Training Manuals > Dental Volume 1 > Figure 12-1.List Of Effective Pages (Loep) For The Dental And Medical Work Centers On Board &Nbsp;Uss Keasarge. Figure 12-1. - List of Effective Pages (LOEP) for the dental and medical work centers on board USS Keasarge.